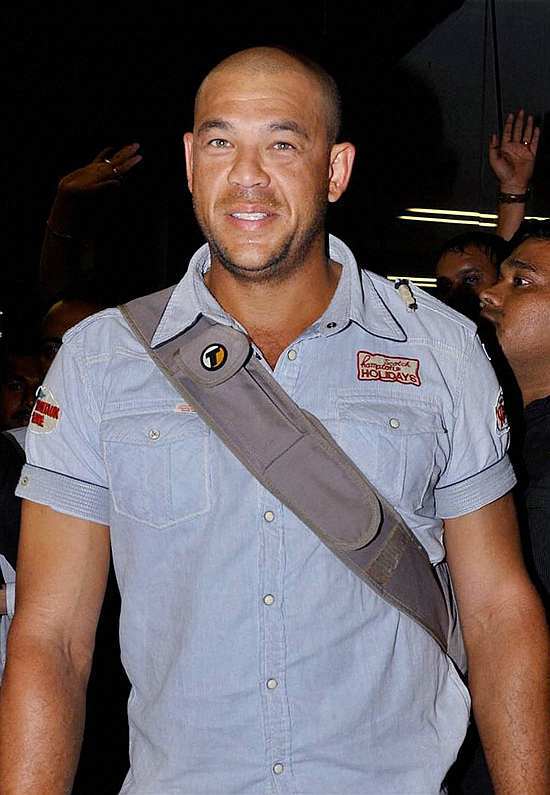 Australian cricketer Andrew Symonds arrives at the airport in Mumbai on Tuesday morning. Symonds will participate in TV show Bigg Boss. 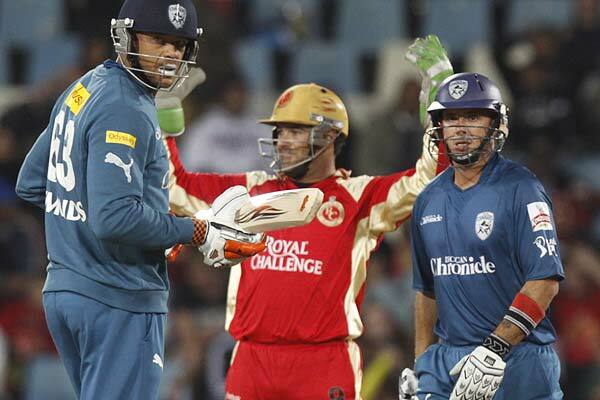 Deccan Chargers Andrew Symonds plays a shot against Delhi Daredevils. 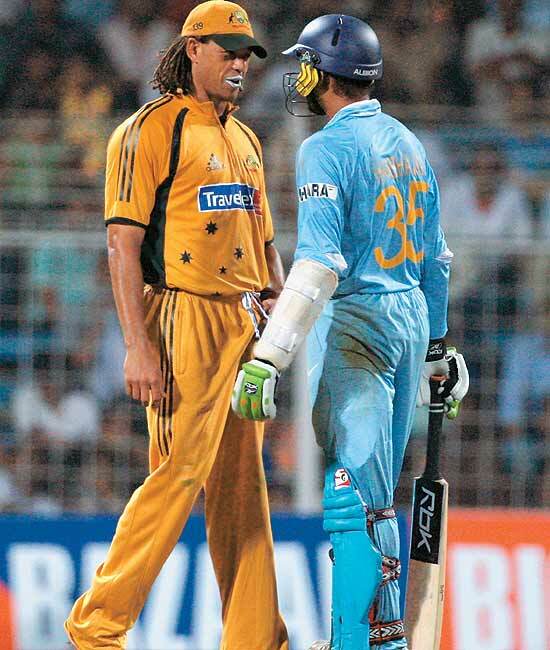 A decade on from the ugly incident in the 2008 Sydney Test, where Harbhajan was accused of calling Symonds a "monkey", the Australian said they emotionally called a truce three years later. 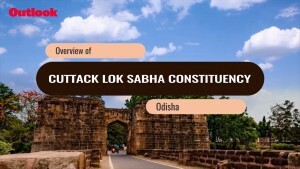 The purported incident was widely reported to have happened at the end of the 116th over of India's first innings on Day 3 (January 4) of an intensely competitive match at the Sydney Cricket Ground. Very melting-pot, very Aussie. 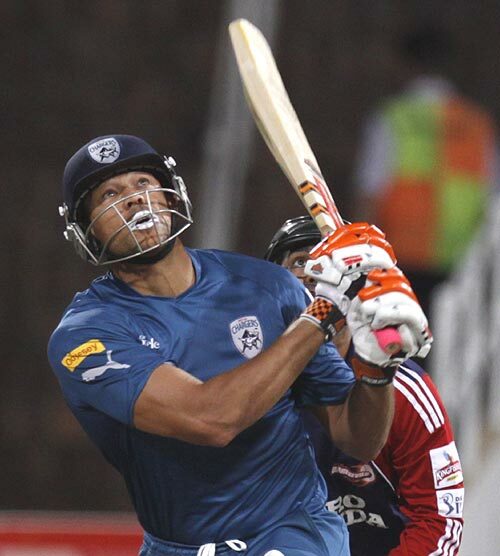 Symonds plays by basic laws, with a straight bat. Two good seasons for Gloucestershire prompted the English selectors to ask Symonds if he was willing to join the A squad, but Symonds had his eyes set on a place in the Australian side.